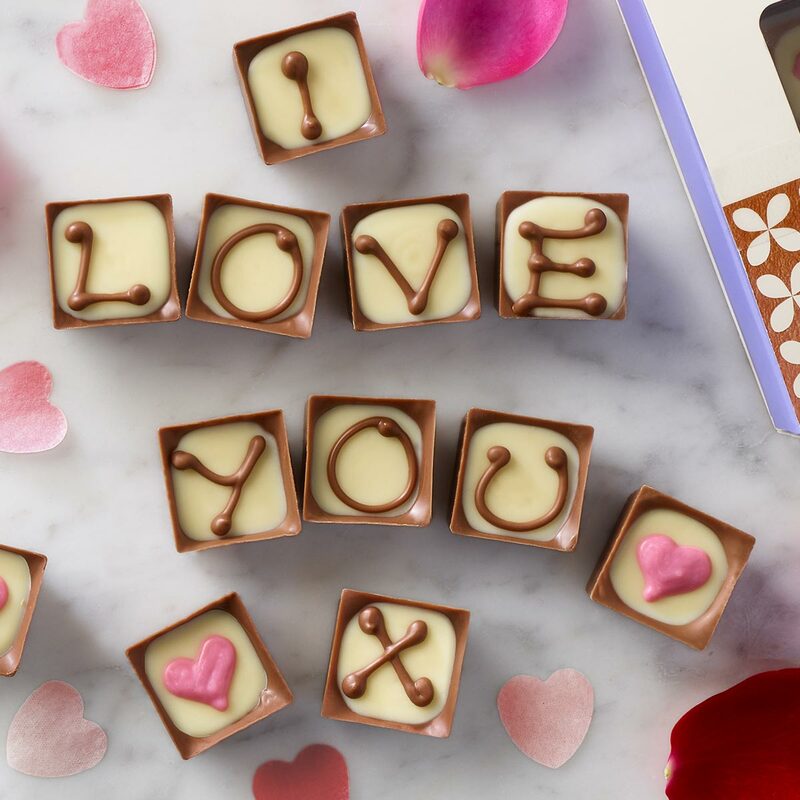 Can you remember what you bought for your loved one last Valentine’s Day? Do you get excited about 14th February or does the day just pass you by? With the annual celebration of love just around the corner, now is the time when many of us start searching for the perfect gift and looking for the ideal card. But how many of us prioritise purchasing gifts for Valentine’s Day over any other annual event? 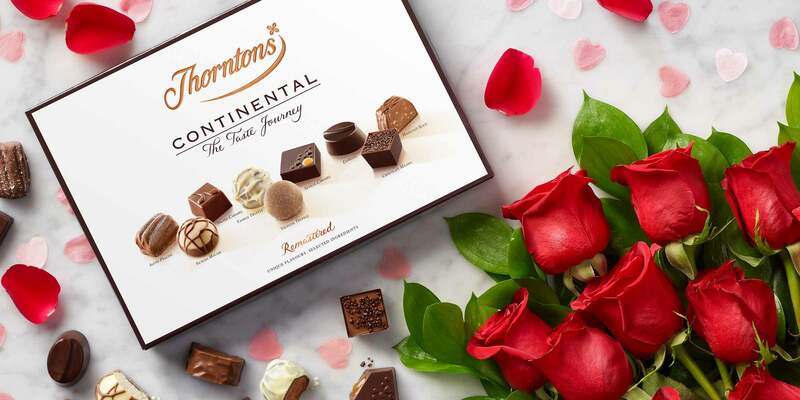 As some of us start to make plans for the most romantic date in the calendar, we at Thorntons asked 2,000 Brits about how they celebrate Valentine’s Day and what other occasions they spend the most money on for their partner. Whether you’ve been with your partner for a while or you’re at the very beginning of a new relationship, gift giving can be something of a minefield. If 2019 is the year you celebrate 30 years together, the chances are you’ve bought everything they could possibly need by now. Meanwhile, if you’re still getting to know each other, there’s the worry about buying something that isn’t quite right. Whatever the length of time you’ve been with your partner, should you feel more comfortable with buying birthday gifts than Valentine’s Day treats, you’re not alone. In fact, you’d fit in with the 83% of Brits who are buying birthday presents, compared with just 66% of those who buy for the day of love. Anniversaries score even lower. Just over half (54%) are bothering to buy gifts to mark their time with their partner. Interestingly, both men and women said that birthdays are the occasions when they’re most likely to treat their other half. Men generally think that flowers are a suitable gift, with 74% opting to buy a bouquet for their partner. According to women, flowers also top the list of appropriate gifts, with 52% of respondents saying these make the ideal present. 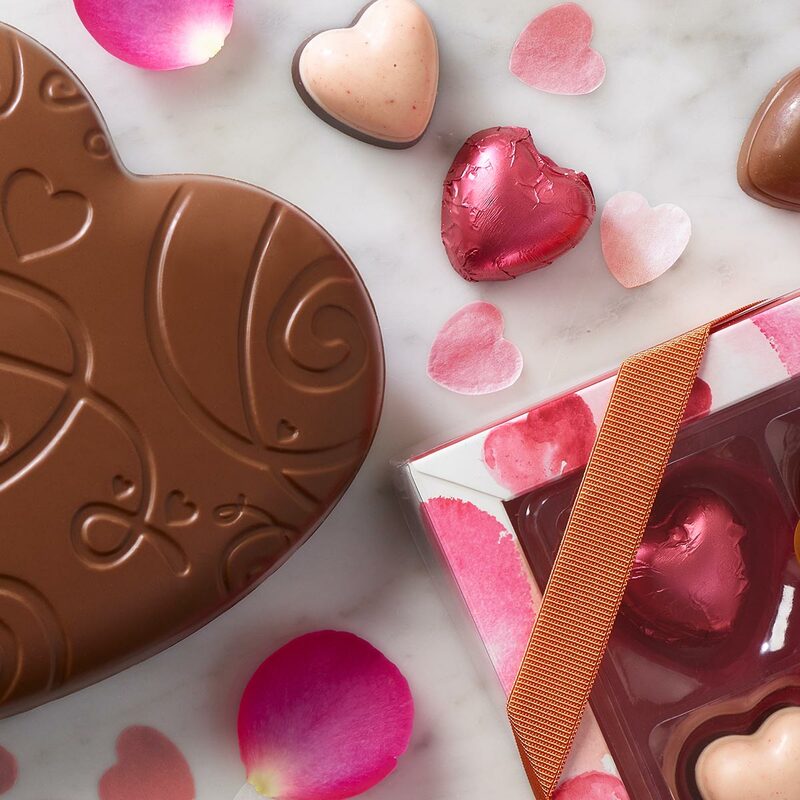 Although Valentine’s Day has us divided when it comes to gift giving, of the 66% that are buying for our partners on 14th February, most of us are sticking with traditional gifts. A whopping 83% are choosing to buy flowers to celebrate the most romantic day of the year. This is followed by sweet treats such as chocolates, which saw 71% of survey respondents opting to buy for their partner. Just over half (51%) purchase perfume or cologne, while a special dinner at a restaurant is also something that half of us are indulging in to celebrate. 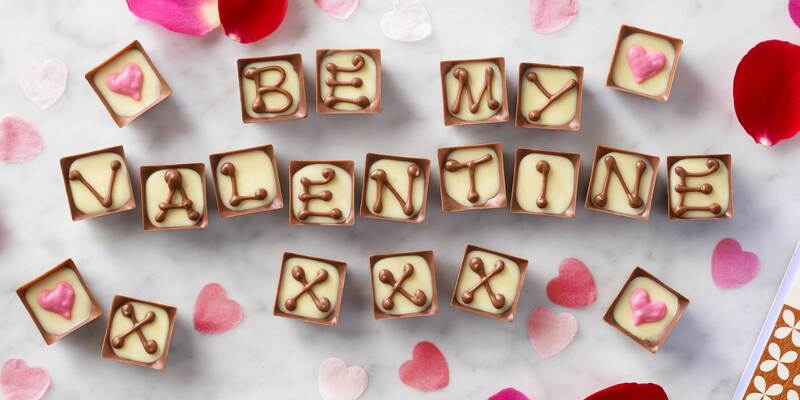 Just 43% of Brits are planning on staying in and preparing a romantic meal for two this Valentine’s Day. The total spend reaches between £91 and £100 for 14% of us. This includes everything from gifts and cards to dinner and drinks, and men are most likely to be spending this on Valentine’s Day, with 18% forking out up to £100. Women, meanwhile, spend around £16 to £20 (13%). It seems that younger couples are the most generous when it comes to Valentine’s Day, with 25 to 34-year-olds regularly spending around £100 on their partners. It makes sense, then, that the 55 to 64-year-old bracket (19%) is thriftiest, as these are couples that have probably been together for a long time and have settled on spending around £16 to £20 to recognise the day. 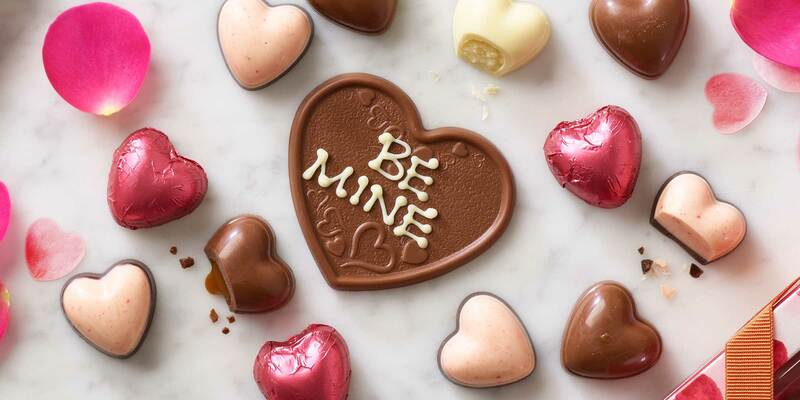 Rather sweetly, 11% of Brits have Valentine’s traditions and 17% of these are 45 to 54-year-olds. Just 5% of 18 to 24-year-olds have any traditions for 14th February. Those who have been with their partner longer are most likely to have cultivated a series of events and treats that take place each year. 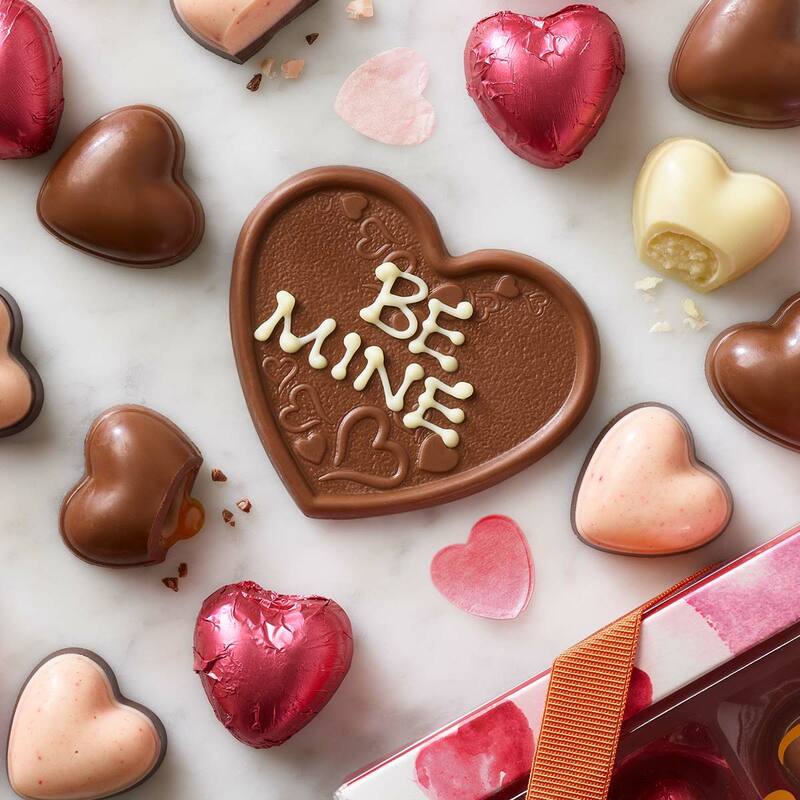 As well as different age groups celebrating in their own way, where you are in the UK could have a bearing on whether you receive a Valentine’s Day gift or not. Londoners are most likely to treat you (78%), whereas if you’re in Norwich, you’re least likely to receive anything (38%). 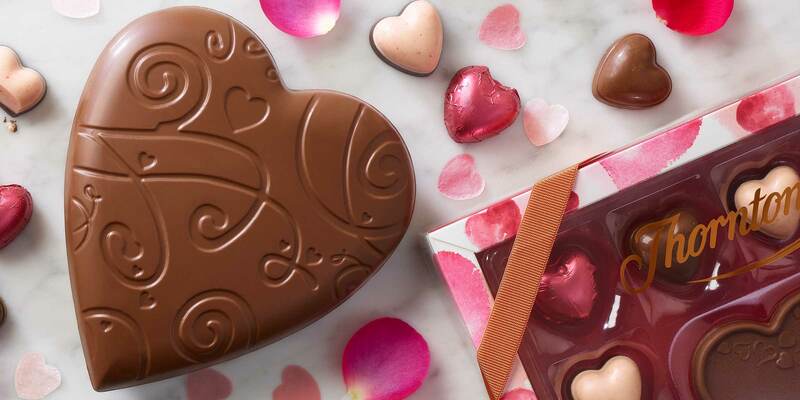 The Valentine’s gifts themselves also vary from city to city. Chocolate is the most popular treat for those in Sheffield (96%), Bristolians are giving perfume and cologne (71%), and Liverpudlians like to give jewellery (58%). If you’re in Southampton, you may not get anything at all from your partner for any occasion this year (21%). Over in Northern Ireland, it’s a different story, as over a quarter (27%) of those in Belfast spend up to £100 on their loved one. 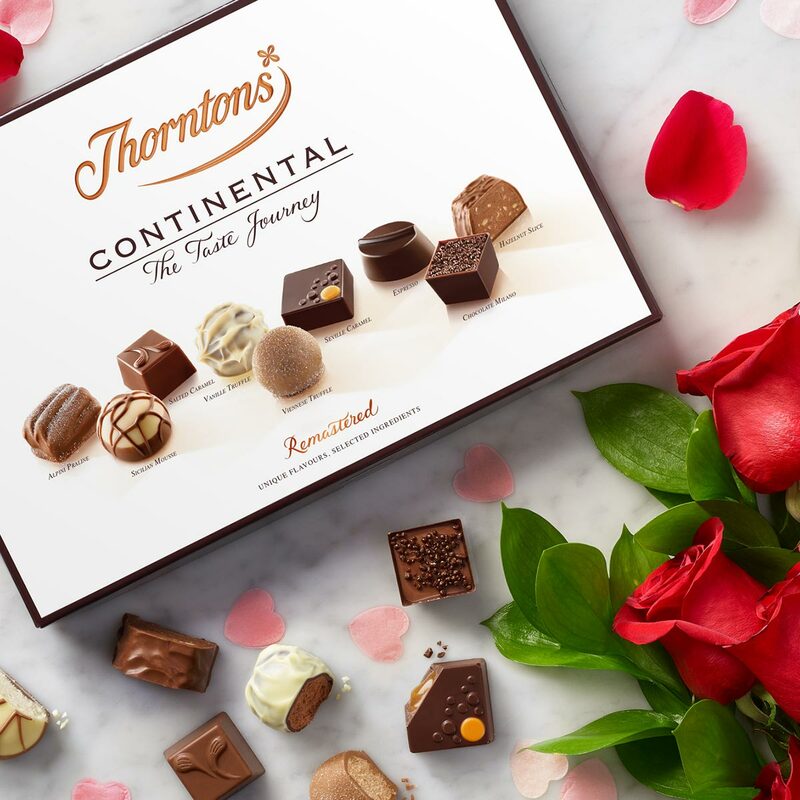 Whatever way you choose to celebrate Valentine’s Day this year, you’re sure to impress your partner with anything from a simple bunch of flowers to a classic box of chocolates. Based on a survey of 2,000 male/female Brits, over the age of 18. Survey carried out between 6th and 7th January 2019.